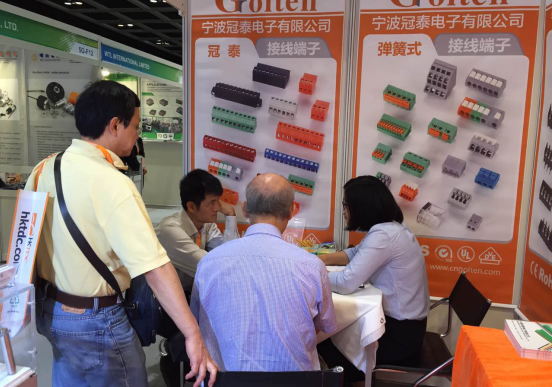 2016 Hongkong Electronics Fair was just finished in Hongkong Convention Center on 16th,Oct. 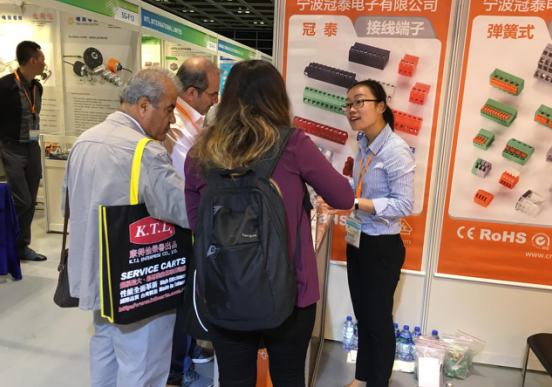 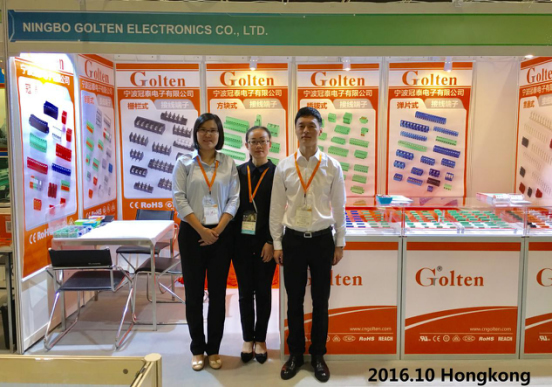 Ningbo Golten Electronics CO.,LTD attended the fair successfully, showed the wide products range to all visitors, met many new customers and set up friendships, talked with all old friends and strengthened the relationships, harvest full! 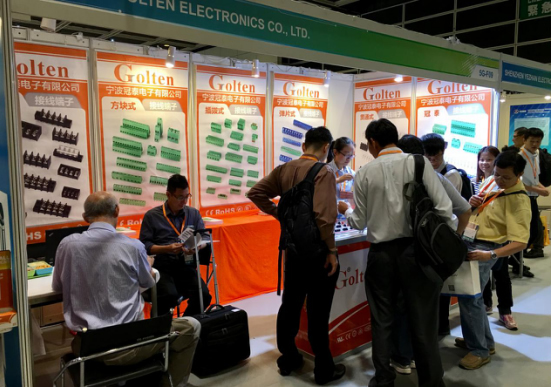 During the 4days exhibitions, Golten booth attracted more than 200 visitors, Golten sales team showed their professional and enthusiasm, the advantages of company and products were fully introduced by the sales team. 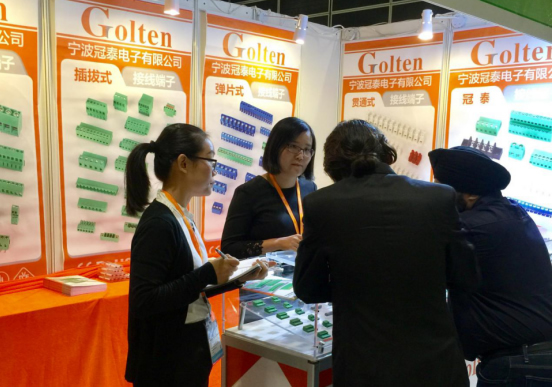 After studied Golten quality and prices, professional buyers showed their interests to Golten, which helps Golten to enlarge the market in future.